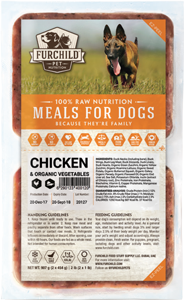 Give your furchild a healthier and safer treat with our Premium handcrafted, Freeze-dried, Free-range, Grass-Fed Lamb Pet Treats! 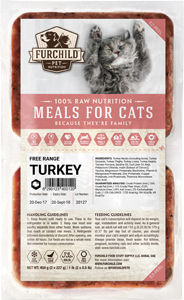 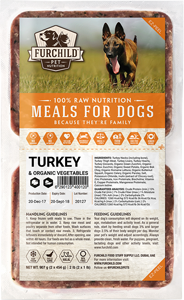 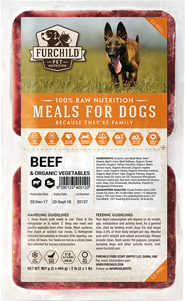 Reward your pets and satisfy their cravings for real raw meat with our artisan, Freeze-dried, Free-range, Grass-fed Raw Lamb Strips! 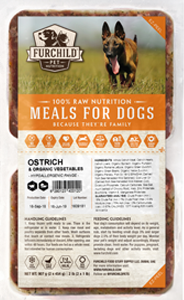 Perfect as an everyday treat, reward for training, or add them to your pet's bowl for a 'rawsome' nutritional boost. 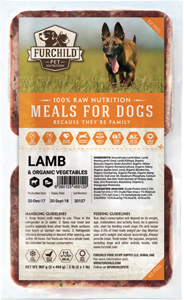 Our single-ingredient Lamb meat treats promote overall health and vitality and will certainly make your pet’s tail wag with joy. 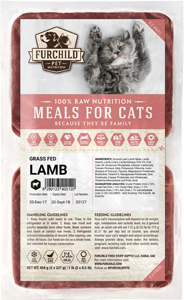 Free-range, Grass-fed Lamb meat responsibly sourced from Australia.